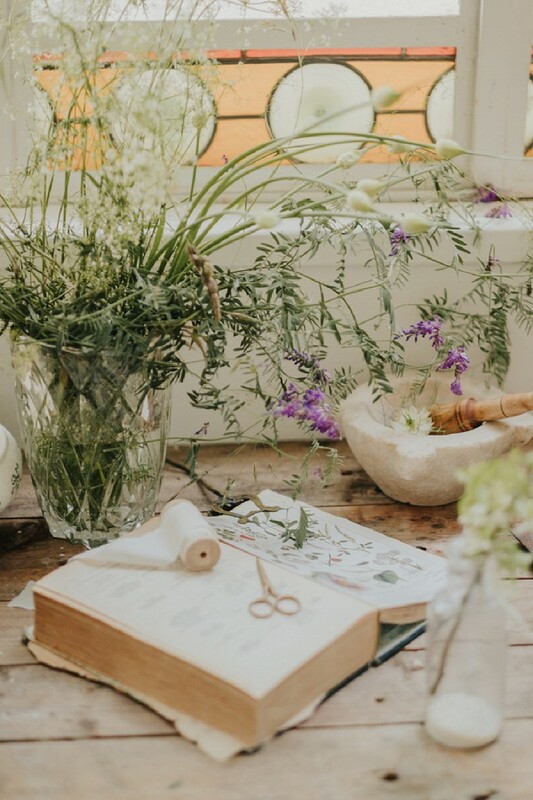 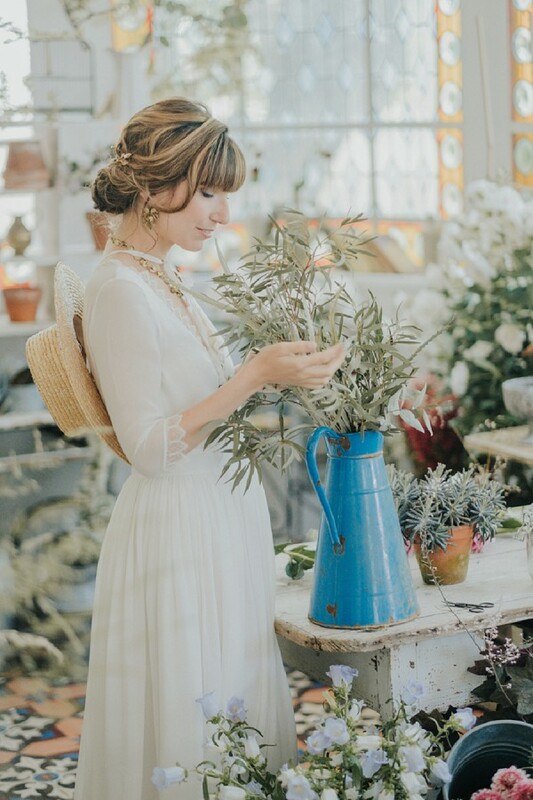 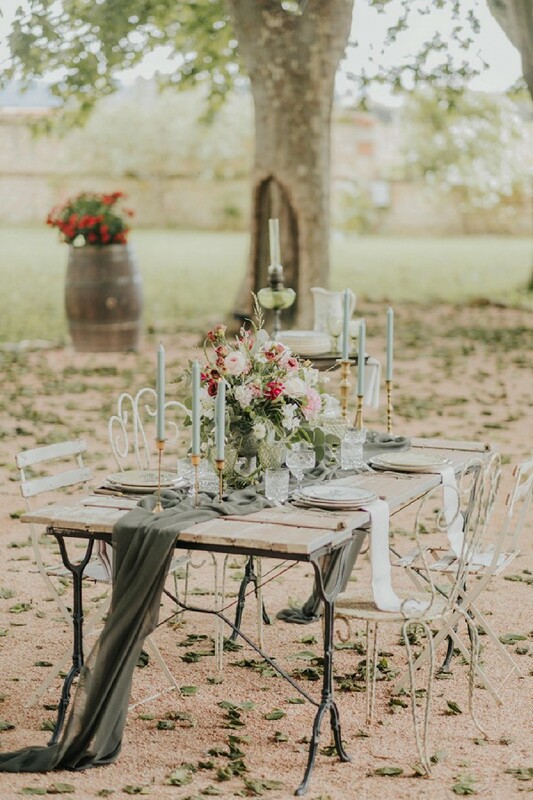 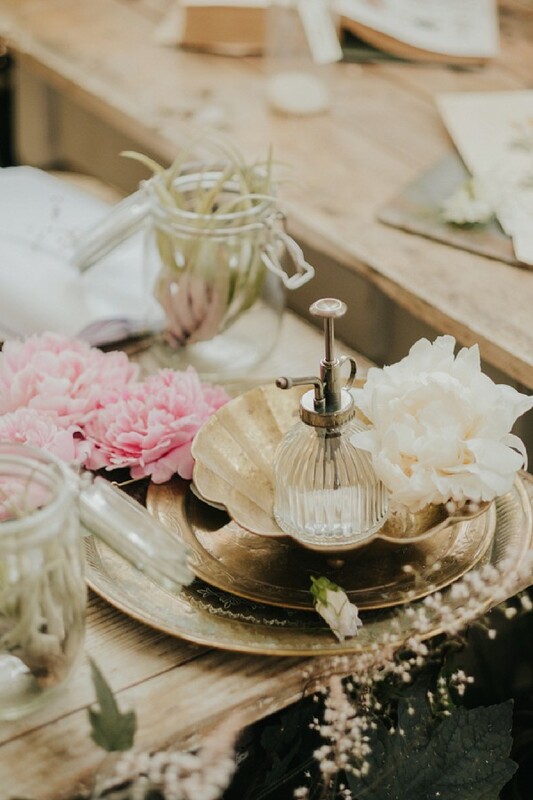 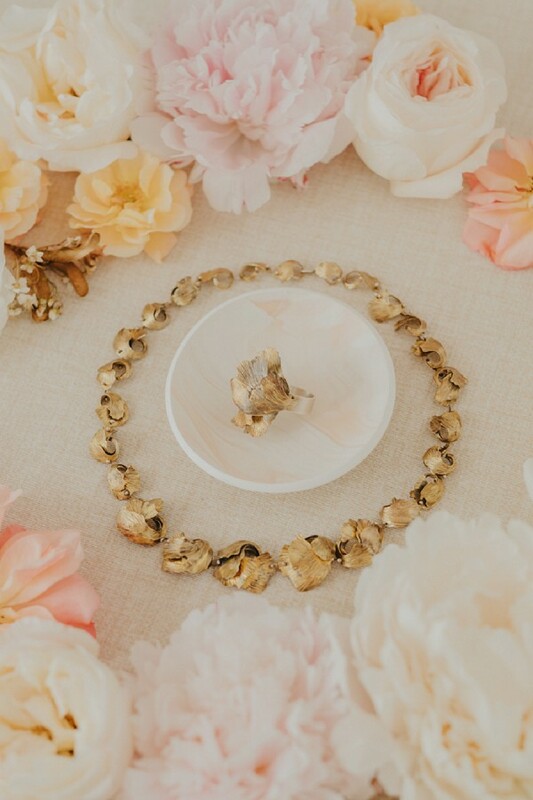 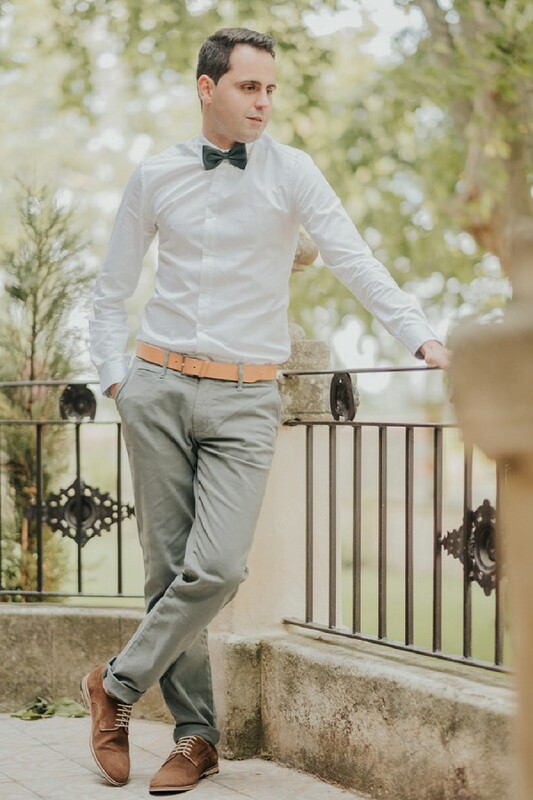 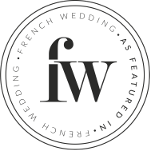 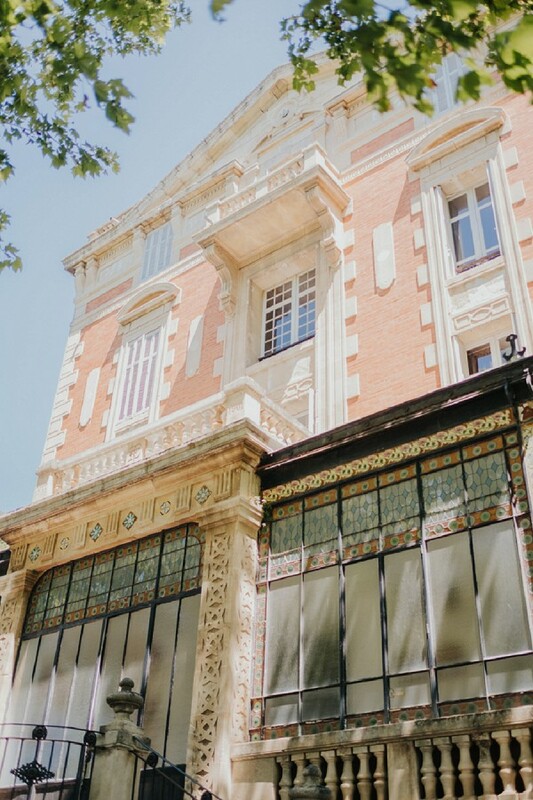 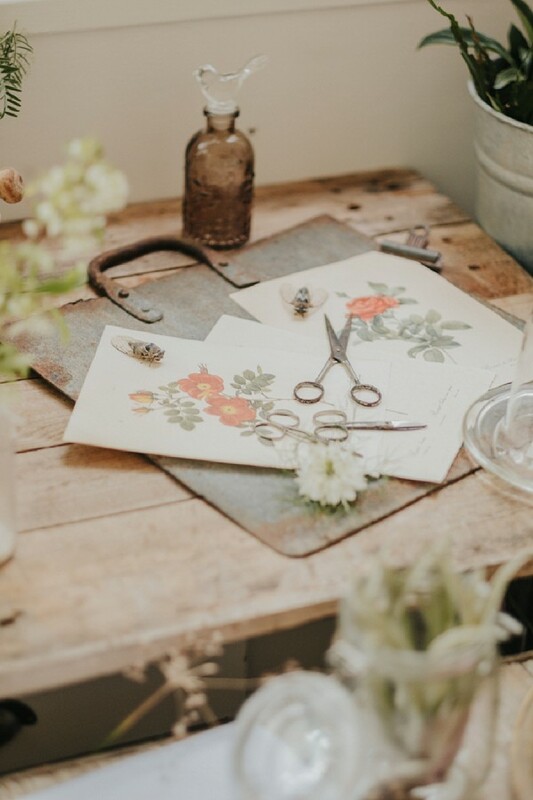 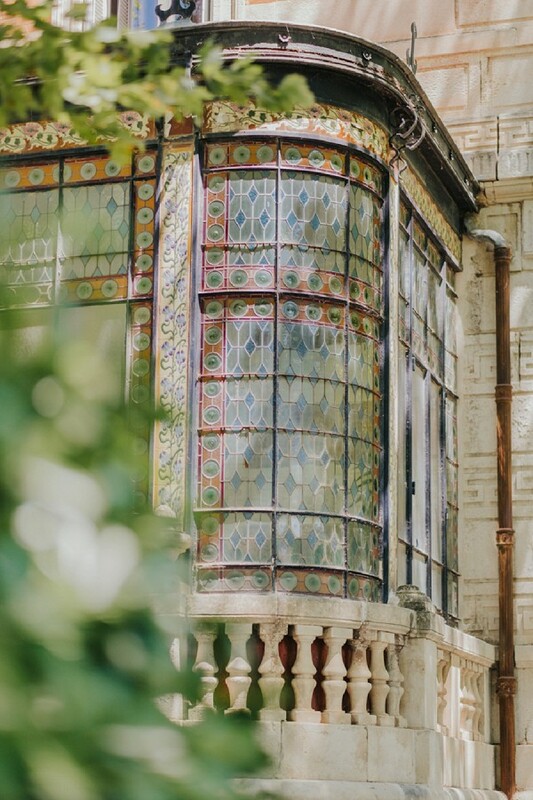 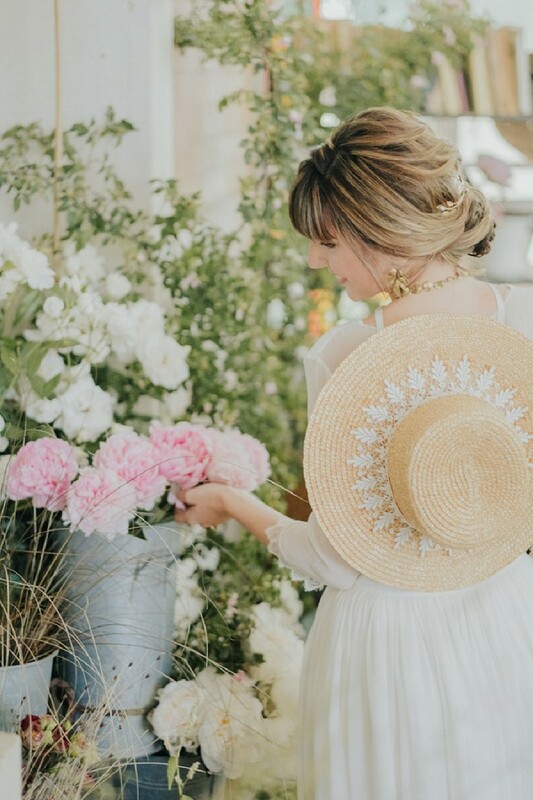 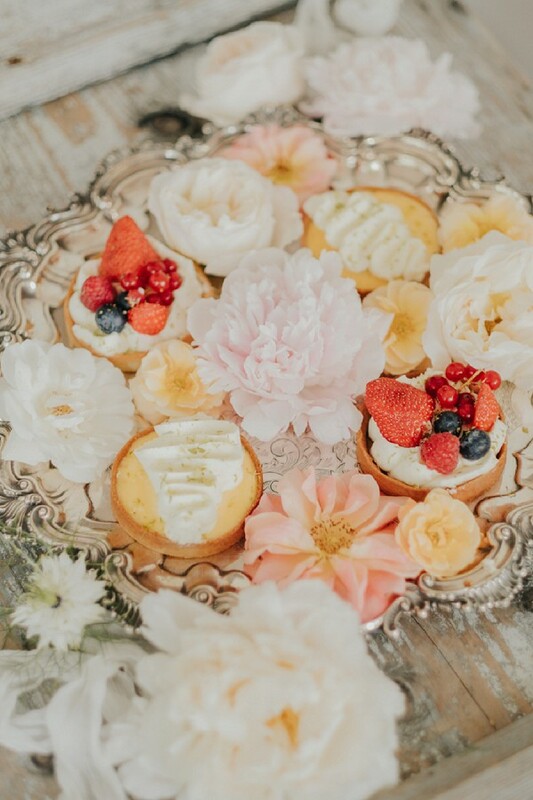 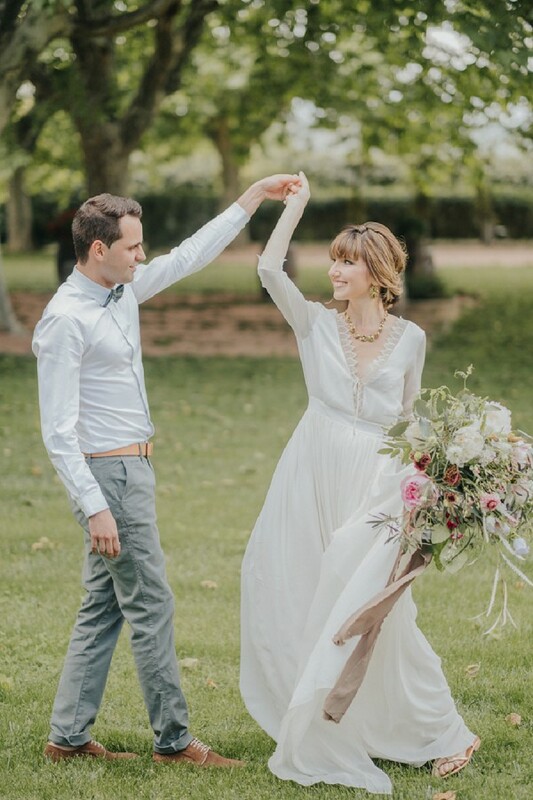 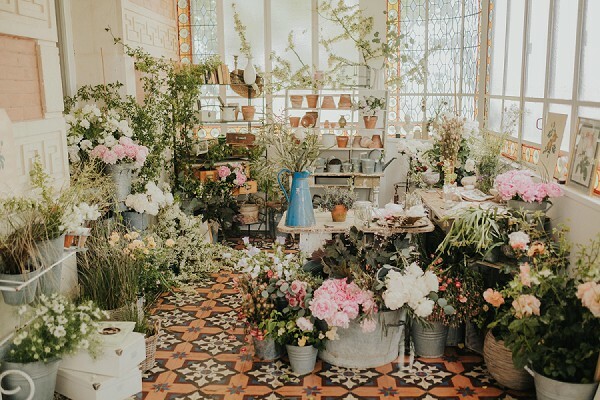 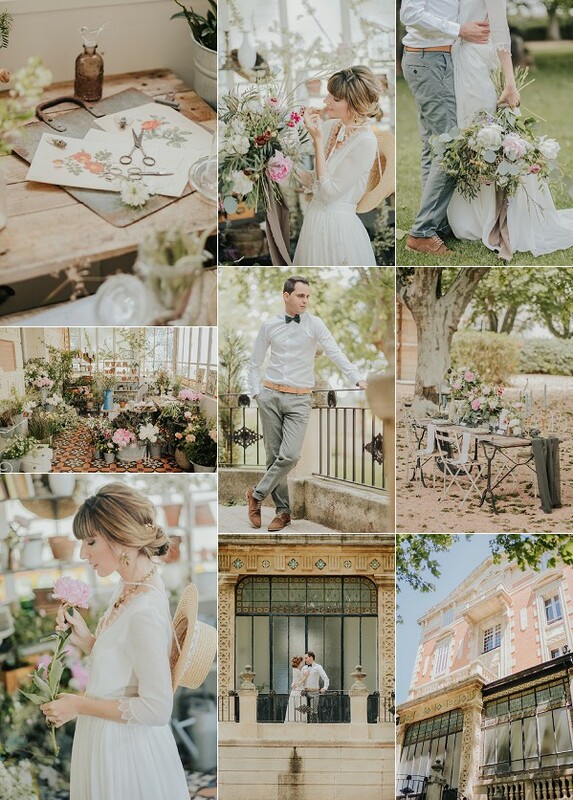 As we head towards the end of another week we wanted to share something a little different with you, so we are heading to the south of France for a floral inspired Provence wedding inspiration shoot. 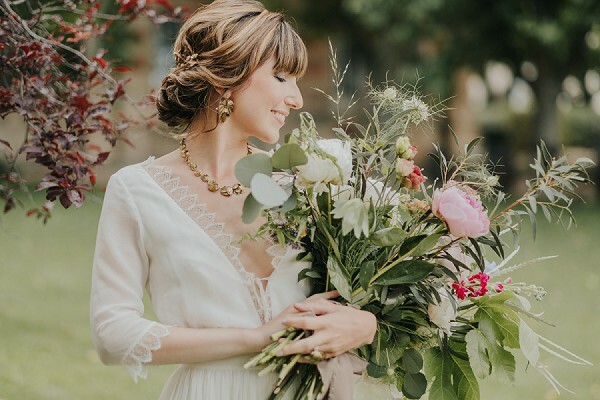 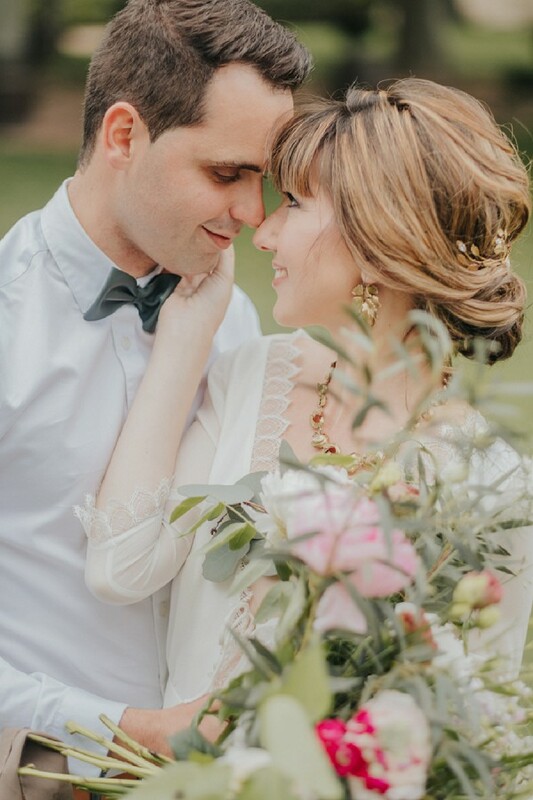 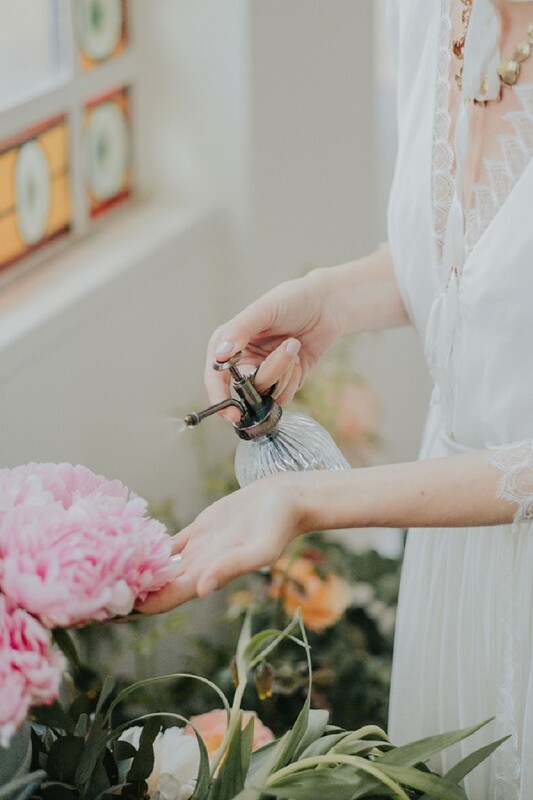 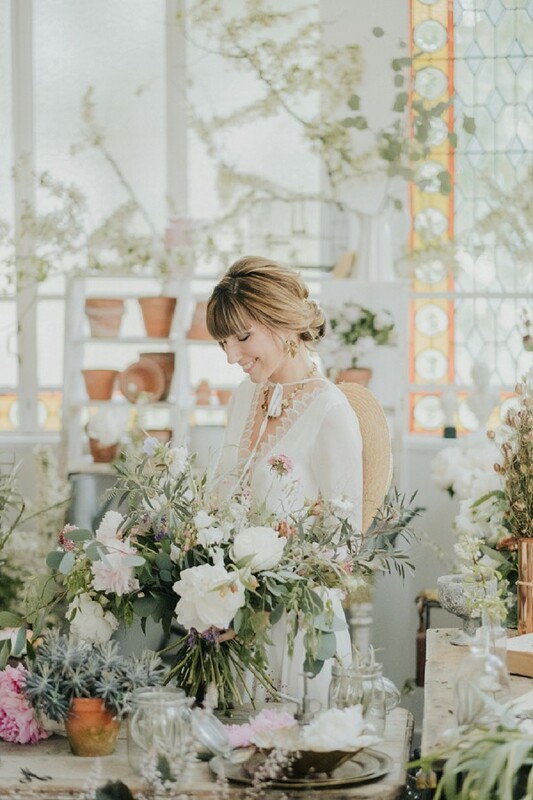 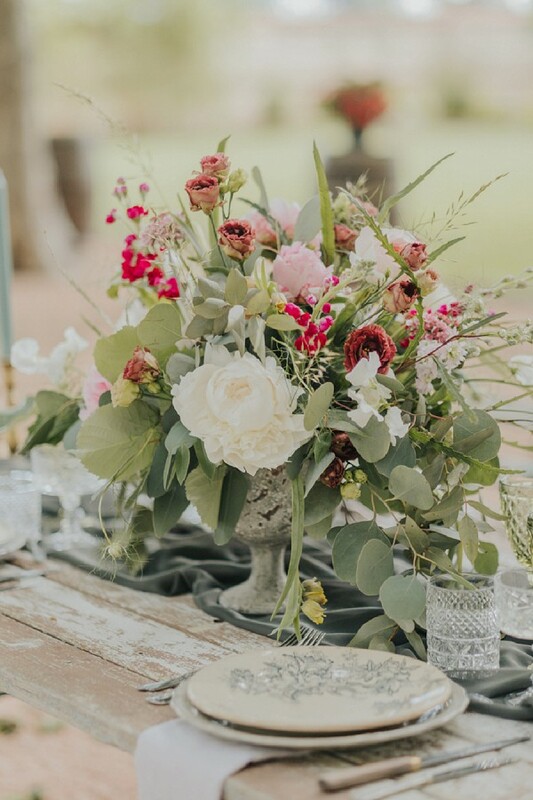 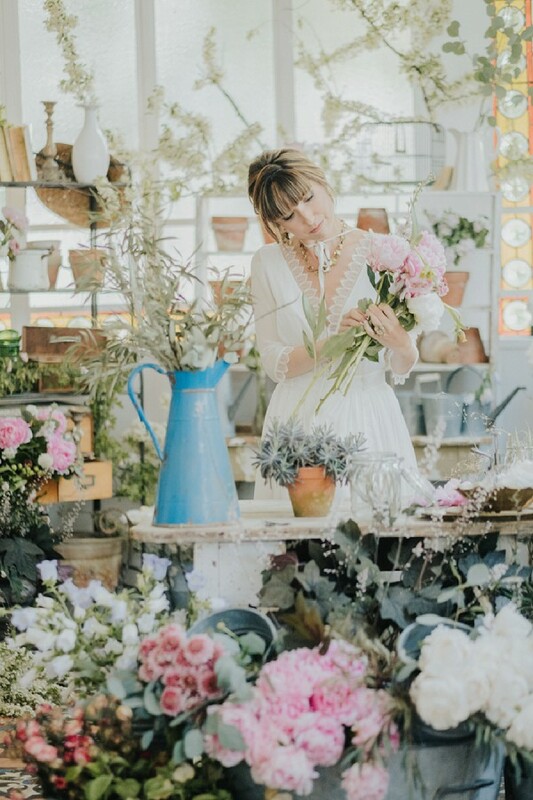 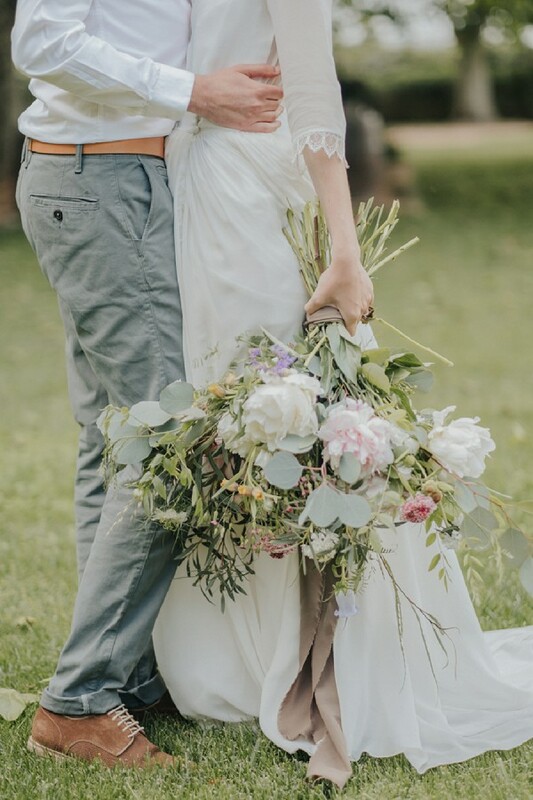 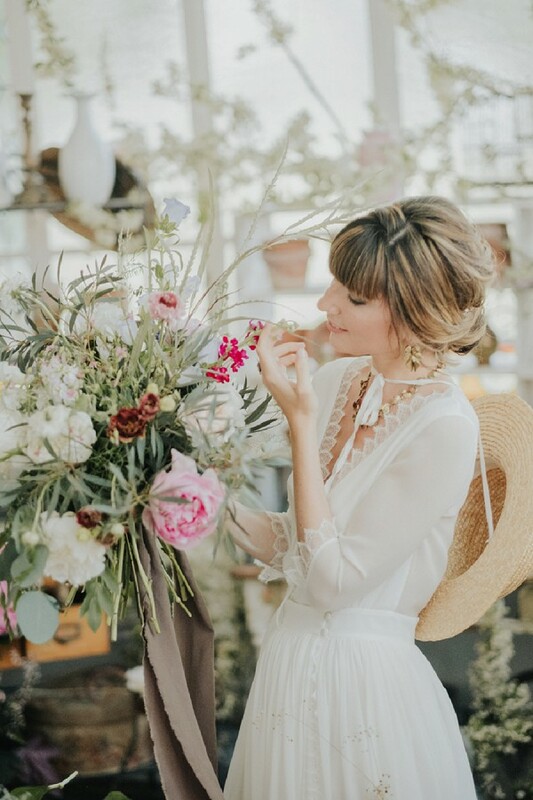 The styled shoot combines the talents of wedding photographer Valéry Villard, wedding planners J’ai Deux Amours and wedding florist Bucolique by Marina to create this amazing floristry inspired styled shoot. 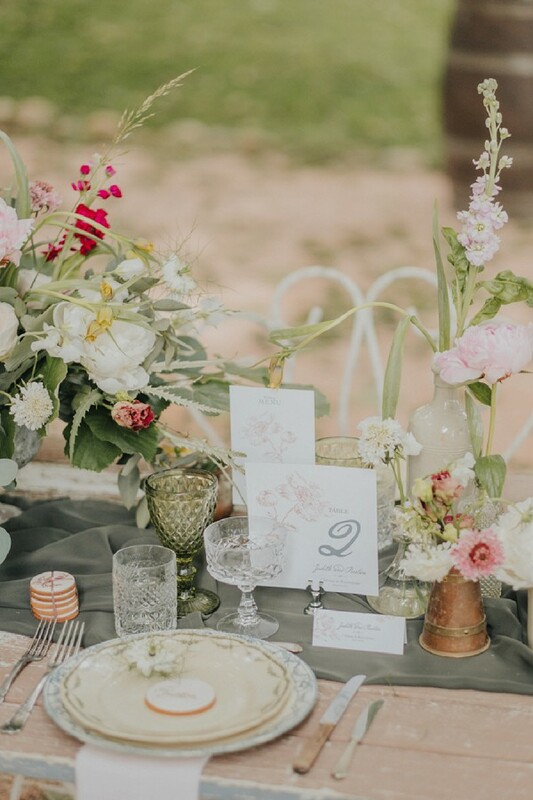 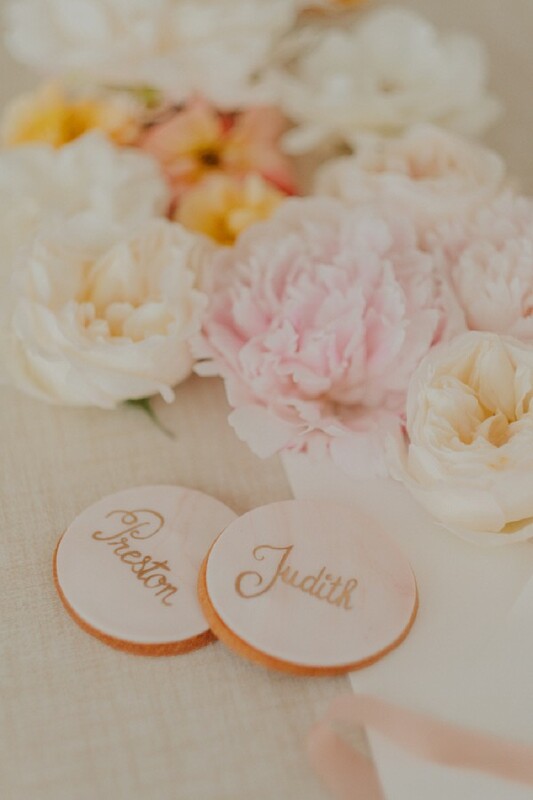 If you are a bride who loves her flowers you will adore this botanical theme. 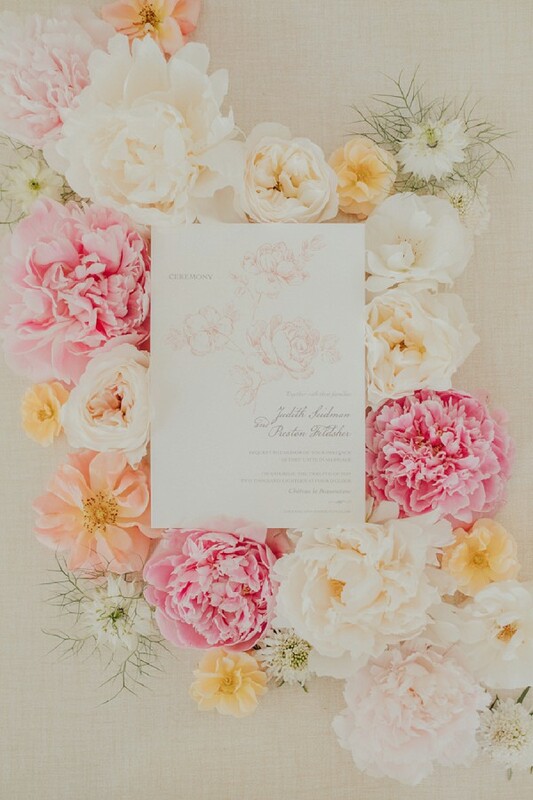 Not only is the use of flowers inspiring but seeing so many different varieties included is wonderful. 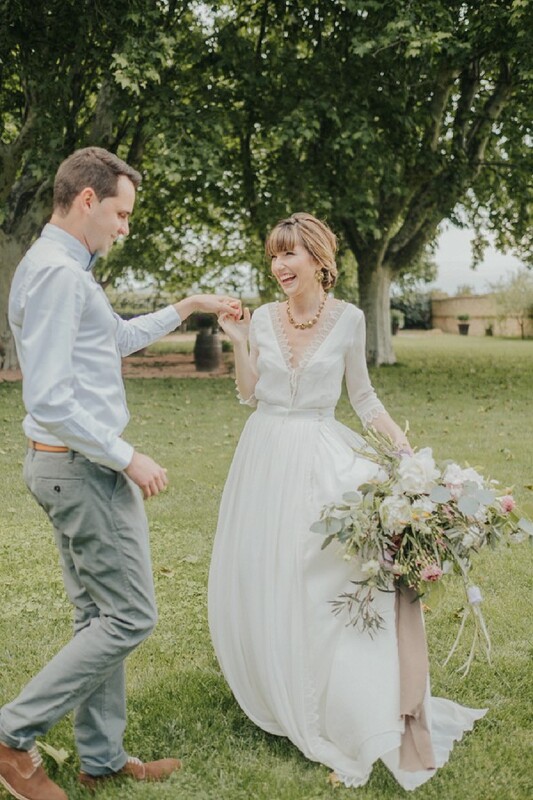 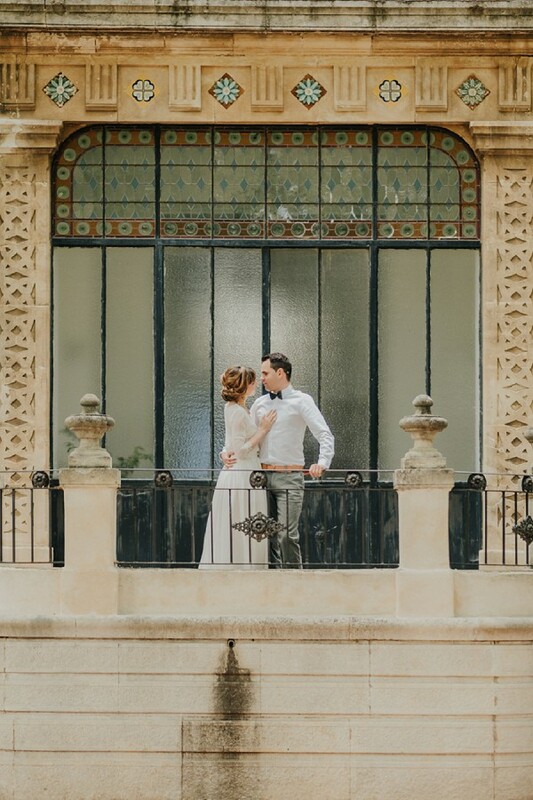 Our bride looked equally stunning in her Jeanne Source wedding dress coupled with a gorgeous relaxed updo and hair accessory by Emilie Gerbaud and So Helo. 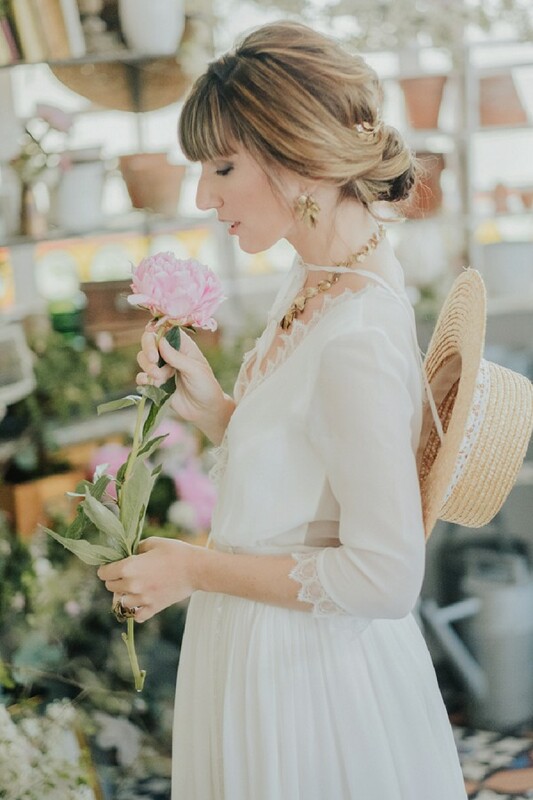 Add to her look a statement necklace and earrings from Aurélie Guillemain and you have the perfect vintage look.